Qualify you job application with the right property management keywords and phrases to land the interview. Your recent advertisement for a Property Manager has captured my serious interest. I am confident that my X years experience as a dynamic property management professional will provide the capabilities you are looking for. I am forwarding my resume for your review and consideration. To compliment my experience I possess a Florida CAM License and Real Estate License together with sound working knowledge of numerous property management computer applications. I believe my expertise and passion would be a good match for this job opportunity. I would greatly appreciate a face-to-face meeting to further discuss what I can bring to your company. 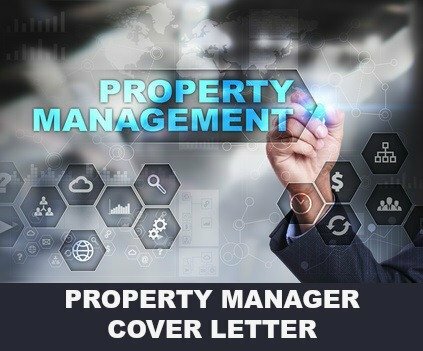 Always include a well-written cover letter with your property manager resume. What are employers typically looking for in a property manager? Each industry and profession has specific keywords that hiring managers search for in job applications. Make sure to include the right keywords in your property manager cover letter and resume otherwise your job application may never get noticed. You can refer to the job posting to find the relevant keywords. 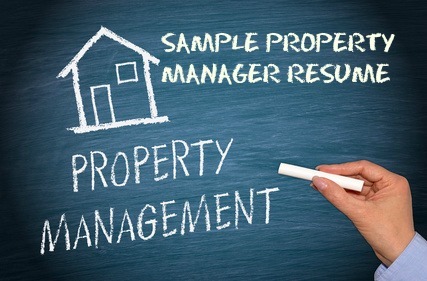 Here are some popular keywords for property management. Find out more about creating a successful job application for the property manager job opportunity.